There is something so powerful in doing the things we fear. My grandfather used to say “the only thing you should fear is fear itself.” And he was right! Over the last 6 months, I made a promise to myself to not let fear stop me from living the life I want. And boy-oh-boy, the last 6 months have been the most wonderfully crazy months of my entire life. This is a guest blog Louise has written for another website. You can read the full blog here! 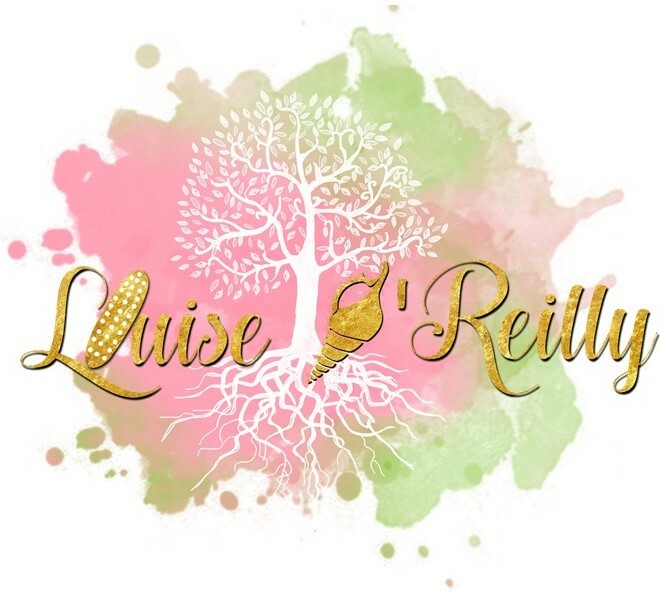 Do you want Louise to write for your website or publication? Contact her by email here. Home can wait, I want to read more! keep up the good piece of work, I read few posts on this website and I conceive that your blog is real interesting and has got bands of great info . Next Keeping it real with you.